CyrusOne’s 110,000 sq. ft. San Antonio data center is the first enterprise colocation data center established by any provider in this market. With some of the lowest power cost in the country, this San Antonio data center facility can scale up to 20 megawatts of power from multiple substations. 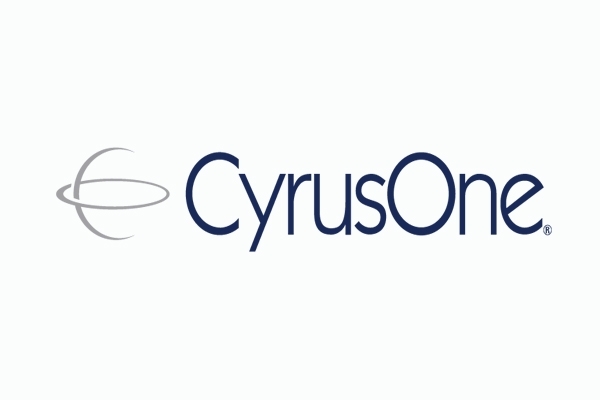 Due to strong demand, CyrusOne is adding a second data center in San Antonio. Located near CyrusOne’s first San Antonio facility, the new site will have up to 196,000 colocation square feet (CSF) and 20,000 sq. ft. of superior Class A office space that can be used by customers. located in Somerset, New Jersey, CyrusOne’s Somerset I data center is a multi-phase development consisting of 430,000 data center square feet. 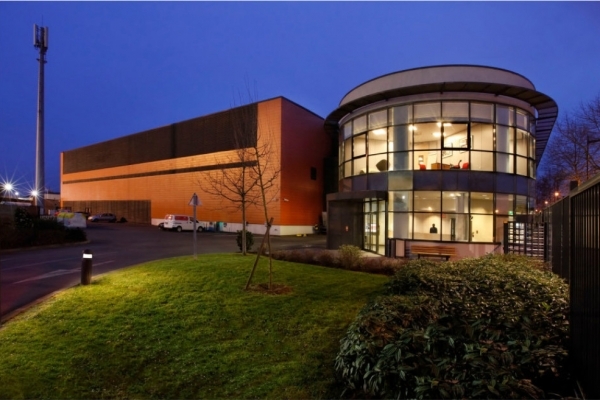 The facility is designed, built and commissioned to meet the most stringent enterprise standards. The prime location with easy access to New York and New Jersey supports the distance-sensitive, mission critical, synchronous data replication requirements of businesses in the Tri-State Region. 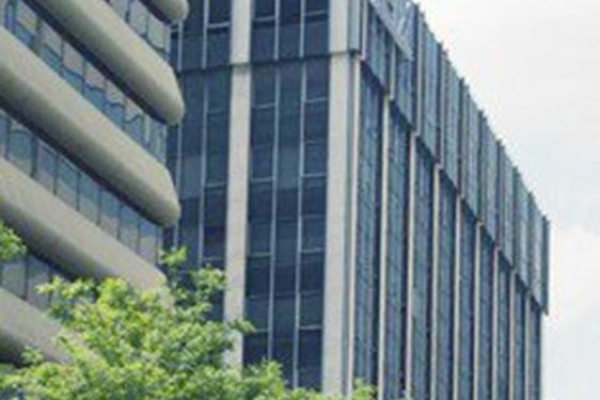 The state-of-the-art New Jersey-based facility offers 2N power from the utility down to the rack level, providing leading companies in the Tri-State Region uninterrupted data center availability and connectivity. The data center in Wappingers Falls, New York supports the mission-critical,synchronous data replication requirements of numerous businesses across the Tri-State Region. The Cyxtera Albuquerque data center campus features IT infrastructure for enterprises across many vertical with notable concentrations in public sector, education, and healthcare. The Columbus campus is one of the most sophisticated multi-tenant colocation offerings in the region. Denver is an ideal location for energy efficient data centers as they can take advantage of the high desert environment for highly effective cooling. Part of the Switch SuperNAP campus encompassing approximately 2 million square feet of data center space and capacity to deliver up to 315 MW of power. The Cyxtera Los Angeles data center campus provides carrier neutral connectivity, rigorous critical systems infrastructure and multi-tier security. Cyxtera’s Uptime Tier III and LEED Gold certified Minneapolis data center campus is designed for optimal flexibility, connectivity, security and power. 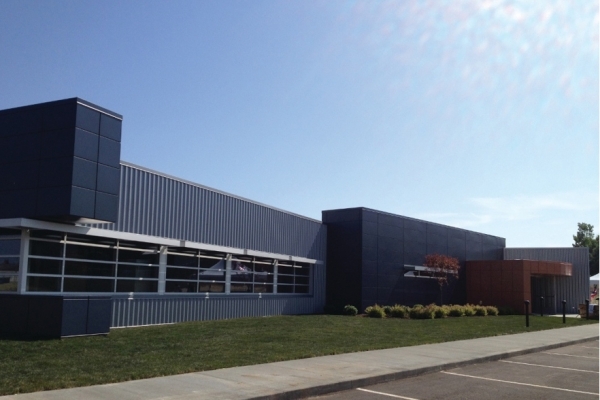 The Moses Lake campus in Central Washington provides colocation solutions and access to multiple network providers. One of the largest cities in the United States, Phoenix is a hub for companies and sectors that drive economic growth. PHX11 is owned and operated by Iron Mountain (formerly IO Data Centers). The primary center for trade, distribution, financial and services markets in the Northwest, Seattle is also home to two Cyxtera data center campuses.